An external hard drive works to expand three main functions of your computer. As opposed to an internal hard drive that is built into the computer, the external is bought separately to enhance what your computer can already do. A good drive works by allowing you more storage space, the ability to back up your data, and to share this data with other computers. That’s why it is essential if you’re switching computers, as the external hard drive allows you to save this data and transport it to the new device. There are countless external hard drives to choose from, and which works best for you really depends on what you need to do, and what computer you already have. In general, drives are inexpensive and easy to find, and come ready to go right out of the box. With the newer, sleeker models of Notebooks on the market, external hard drives are essential for bulking up the storage space; especially for media such as movies, music, and other large files. 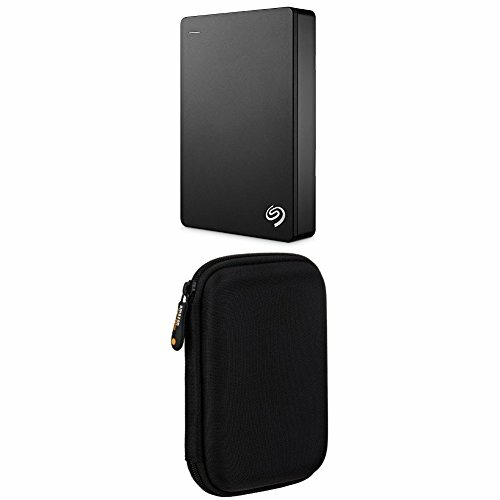 The Seagate Expansion is incredibly easy to use, and perfect when you need to bulk up your storage capacity and take files with you on the move. The data transfer is incredibly fast using the USB 3.0 and 2.0 connectivity, and the device is incredibly user friendly thanks to its simple drag-and-drop file saving. Seagate is a highly trusted brand, and this hard drive is pretty fool proof. The company has been around for 30 years and continues to create intuitive products that the average consumer can use. Within seconds of taking it out of the box, you can start saving files, freeing up your internal hard drive, and allowing your computer to perform better, thanks to the free-up storage space. What’s also great about the Expansion is that there is a nice range of capacities that you can choose from, dependent upon how much space you need. Starting at 500GB and working up to 3TB, there’s an enormous potential for data storage with the Expansion. The Passport Ultra is pretty unique for a number of reasons, and offers some innovations that users are buzzing about. To start, it’s Ultra portable, which is perfect for those who want to save or backup files on the go. More importantly, it allows you to save files on the drive itself, or save them in the Cloud via Dropbox. It’s nice to have this extra option, and it never hurts to backup files to both of these locations. The super innovative WD SmartWare Pro software is what makes all of this possible. 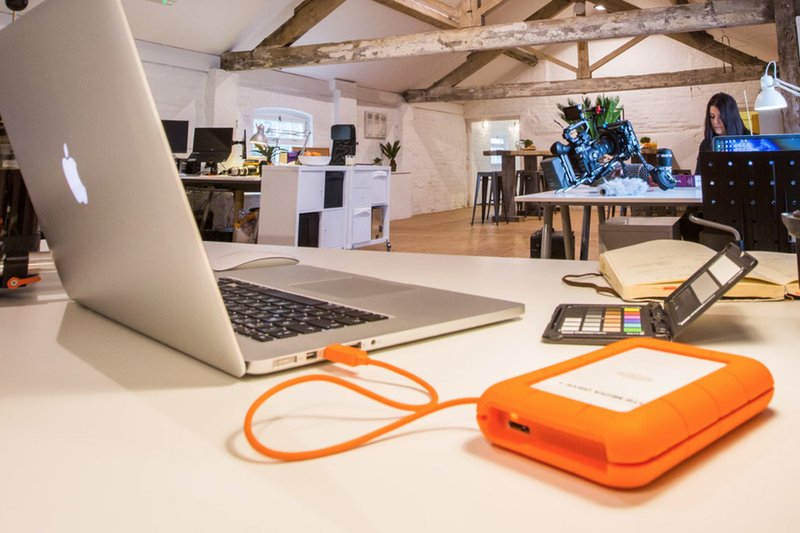 Files move quickly thanks to USB 3.0 connectivity, and you can be sure that your files are safe with password protection as well as hardware encryption. It’s amazing that the Passport stores as much as it does, considering how petit it is. In fact, the Passport is really made to work with your slim notebook or Ultrabook, offering an additional 2 TB of storage; which everybody really needs for these little notebooks. 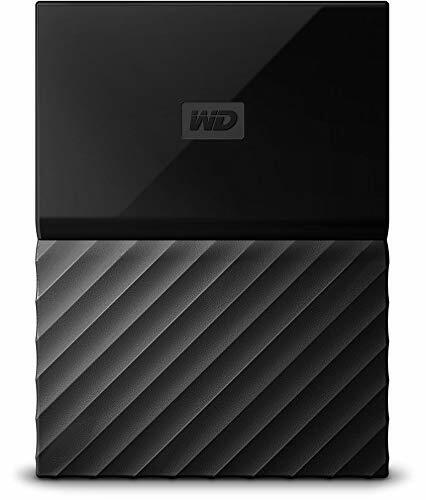 The WD Passport is another fantastic external hard drive option for those with slim notebooks that need more storage or backup capabilities. Thanks to its ultra light design, it’s easy to take on the go and automatically back up your data. It features the ultra fast USB 3.0 connectivity, as well as firm password protection and encrypted hardware to keep your files safe. In fact, WD security is some of the best on the market, and you’re sure to be protected from unauthorized and unwanted access. The backup happens instantly, and even when you go to amend certain files, they’ll automatically be saved in their newer state. It should also be noted that this drive will last you the long-haul, thanks to its shock-tolerance and durability. This is, of course, of high importance since you’re most likely taking the Passport with you on the go, and nobody wants to see their external hard drive getting busted.